Pisatahua is an integrative plant-medicine and ayahuasca retreat, located in a remote area of the Bolivian Amazon. Found in the heart of the Aquicuana Reserve, the 80 hectare center is situated in one of the most biodiverse areas of the world. 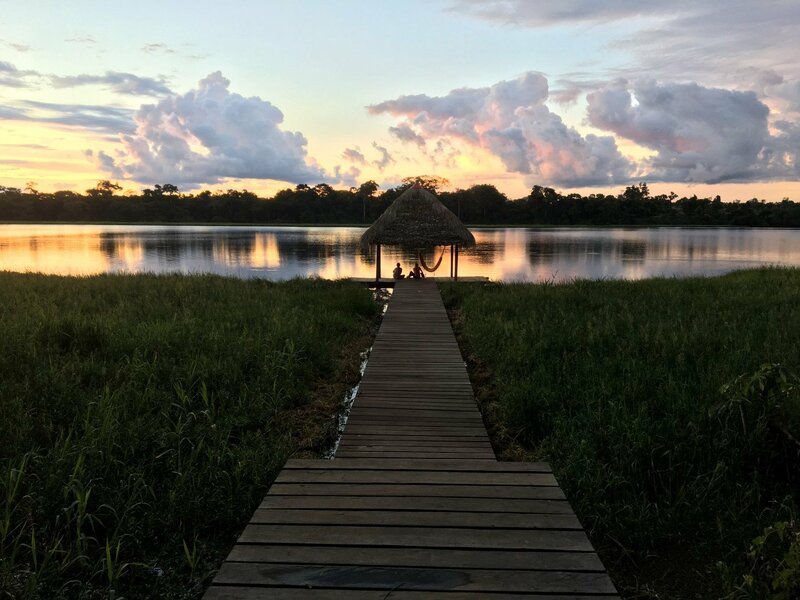 This idyllic environment provides an incomparable setting to immerse yourself in the beauty of the Amazon Jungle, while working with traditional plant medicines. Pisatahua is locally-owned and managed by residents of the Aquicuana Reserve. Our healers are responsible and respected community members, dedicated to the shamanic path, with decades of experience. Our support staff are competent, professional and caring. Together, we provide experienced and personalized guidance throughout your journey. We provide integral health services including dietary medicines, detoxification cleanses and mind-body practices. We work with numerous medicinal plants and healing-modalities to further holistic health of the mind, body, heart and spirit. We receive a maximum of 10 guests per retreat to ensure that each individual receives the personalized attention they require on their unique path of awakening. Guests receive nutritious meals that follow a traditional ayahuasca diet to fully support the healing process. 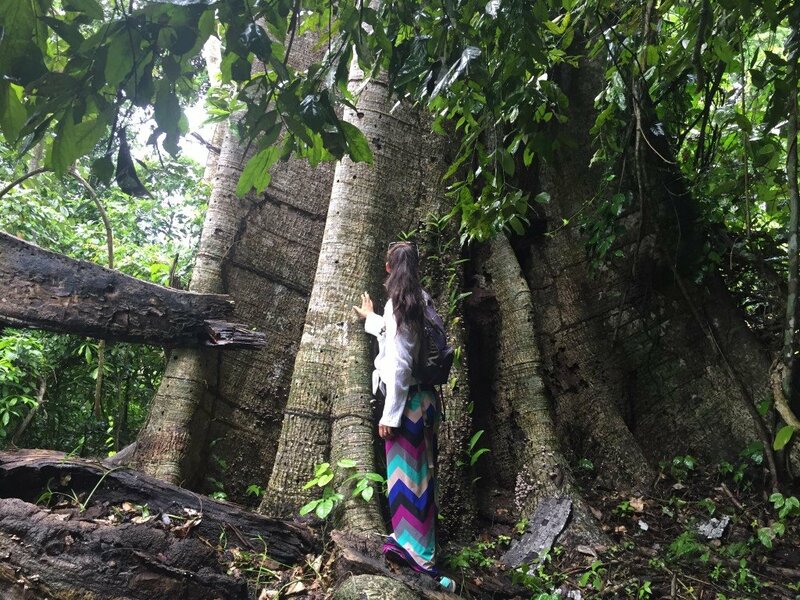 Activities include ayahuasca ceremonies, guided nature hikes, canoe rides, floral baths, meditation and yoga classes. (All activities are optional). The well-being of our guests is our number one priority and we operate with precise health and safety protocol. Pisatahua is located in Northern Bolivia on 80 hectares of Amazonian Rainforest inside the Aquicuana Lake Reserve. Pisatahua funds and organizes projects through our sister non-profits "Fundación Amazonia" and "Sustainable Bolivia". Guests can choose to stay in lake-view cabins with private bathrooms and showers; or in isolation cabins located deeper in the jungle. Pisatahua was sustainably constructed with locally-sourced, natural materials, while minimizing the removal of vegetation. The center employs energy and water conservation measures and waste recycling programs. Through our non-profit extensions, we helped secure the protection of over 20,000 hectares of Rainforest. We believe in reciprocity and are committed to partnering with our neighbors to support the maintenance of our land and traditions. Proceeds from our retreat assist community development programs including environmental sanitation efforts, reforestation projects, and the provision of scholarships. Enrollment is open to anyone with sincere intentions. Applicants are screened to ensure their own safety.